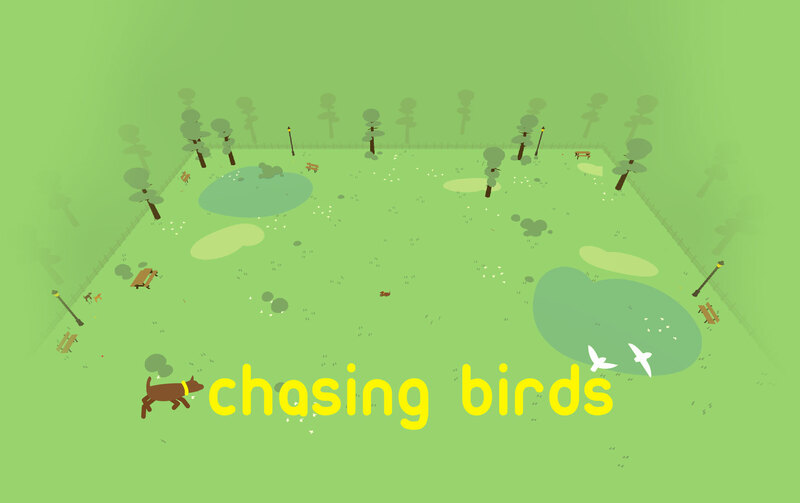 Chasing Birds is a relaxing, exploration game with no set objective. Play as a dog (the good boy down below) and chase birds. chasing birds or just take some time to lay down and relax. Created for Self Care Jam 2! "Take some time to work on something for our own sake."